Eugenio Pardini was born in Viareggio on April 13th, 1912. He studied at Lido di Camaiore in Via M. Buonarroti, 96. He took part in the following Italian art exhibits and received the following awards. Eugenio Pardini Exhibition at the EsArte Gallery in Marbella from 8 September to 20 October 2017. Marbella will host the work of the painter Eugenio Pardini (1912-2006). 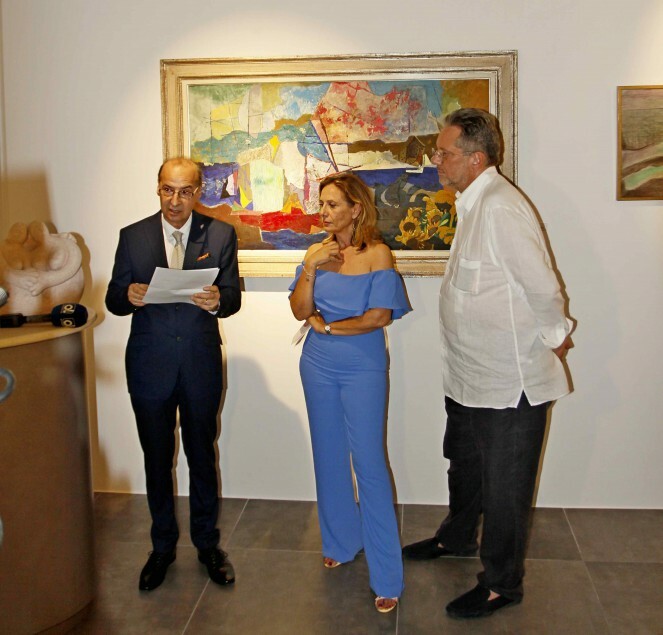 The pieces that belong to the private collection of Sean Hepburn Ferrer will be located in different exhibition spaces in Marbella, EsArte Gallery and the Center Fernando Moreno. Guests enjoying the Eugenio Pardini Exhibition at the EsArte Gallery in Marbella from 8 September to 20 October 2017. Sean Hepburn brings to Marbella the collection of the Italian artist Eugenio Pardini from the hand of EsArte Gallery: a city to which he feels especially connected after spending the summers of his childhood at the Marbella Club. Aware of culture and language, he is committed to the south of Spain for this great exhibition of more than 300 pieces that were initially presented in Granada and continue traveling in Marbella, cosmopolitan city of great exclusivity. Mr. Hepburn fell in love with the work of Pardini in a visit to the author's house in Italian Tuscany, since then he took over most of his pieces (3,000 works), becoming the most outstanding artist in his collection private. The guest of the Eugenio Pardini Exhibition at the EsArte Gallery in Marbella from 8 September to 20 October 2017. Art Work from the private collection of Sean Hepburn Ferrer (Audrey Hepburn’s son). 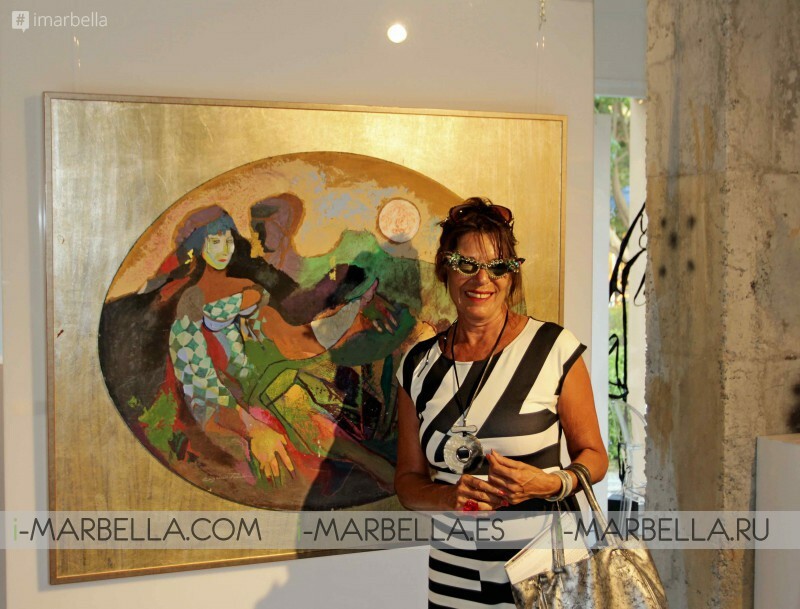 Art gallery in Marbella. The finest selection contemporary art.